at this immersive and inclusive form of ritual performance. at the Cotton Factory, 270 Sherman Ave North. 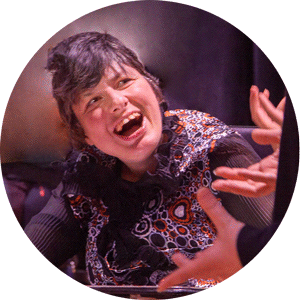 This innovative performance engages audience members of all abilities, while facilitating participation of those who use Alternative Augmentative Communication. 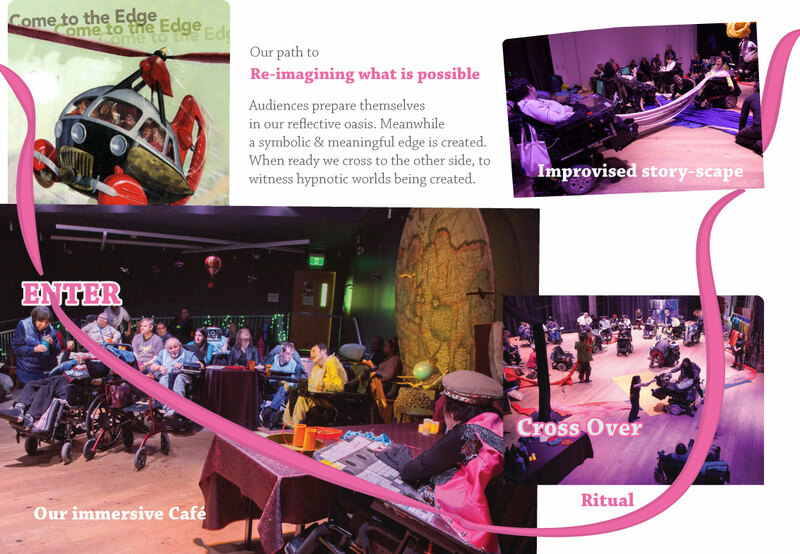 We invite you to become immersed in our “Come to the Edge” Cafe – a creative oasis challenging what you think is possible. You will witness a ritual inviting you to bring your imagination to the edge, and jump into the world that emerges. 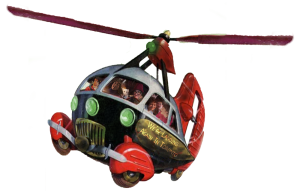 Those who wish, will become part of an envisioned environment, and stories that unfold. As a diverse group of devised theatre artists, we work across physical and communication boundaries. 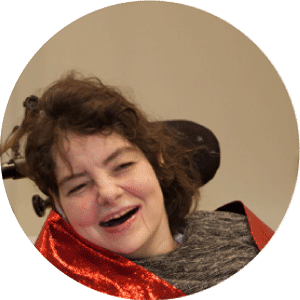 Some of us are also members of the Imagining Possibilities Leadership Team – a group of adults with Cerebral Palsy (CP) that help others learn about drama. We use computers, and word boards to talk. 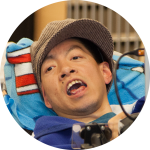 When people come to our presentations, they can see that although we have CP, we are normal people who are no different from them. Our drama shows people that we are capable of complex thought, and that there are no limits to our imaginations. We are showing what is possible. We have been steady sharing how we engage community members with complex disabilities through new modes of communication, story making and improvisation. 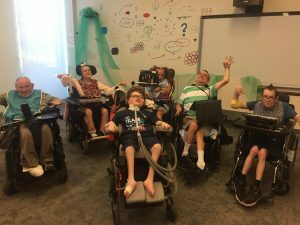 This includes supporting groups of community members who use Alternative Augmentative Communication to take leadership roles in creating artistic experiences for their peers and community members. 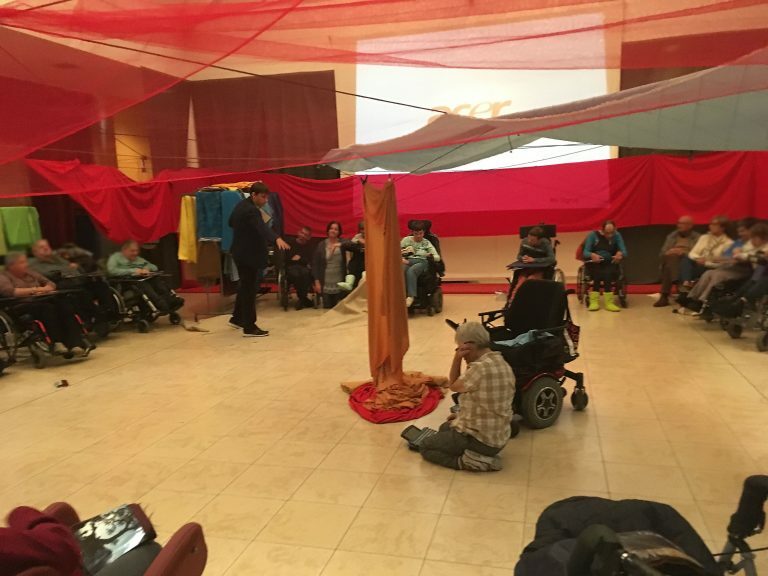 Run by Comalso ASBL, Belgian Center for Alternative and Augmentative Communication, we were thrilled to have a few residents, along with Leadership team members Elaine Grover and Kris Daunoravicus as well as young three-year participant perform Come to the Edge. It was a magic day, and we improvised the Café and the Edge introducing Fabric resources drinks for the first time. Kris Daunoravicius travelled with us to Belgium. 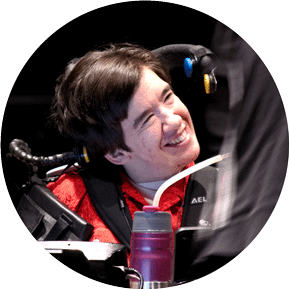 In 2015 when the Imagining Possibilities Leadership Team visited Brock University as part of our Engaging Possibilities project, and Kris connected to the movement. 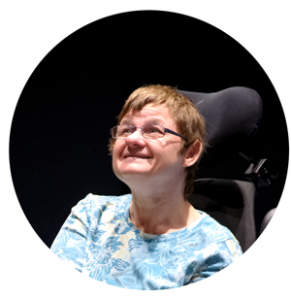 Kris did an amazing job in Belgium and you can see details about her visit on the International Society for AAC website. This was a fun day out. 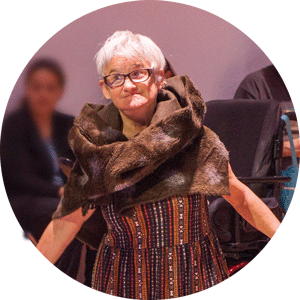 This truly inclusive form of performance, evolved out of the Joining the Fires workshops and Community Sharings. 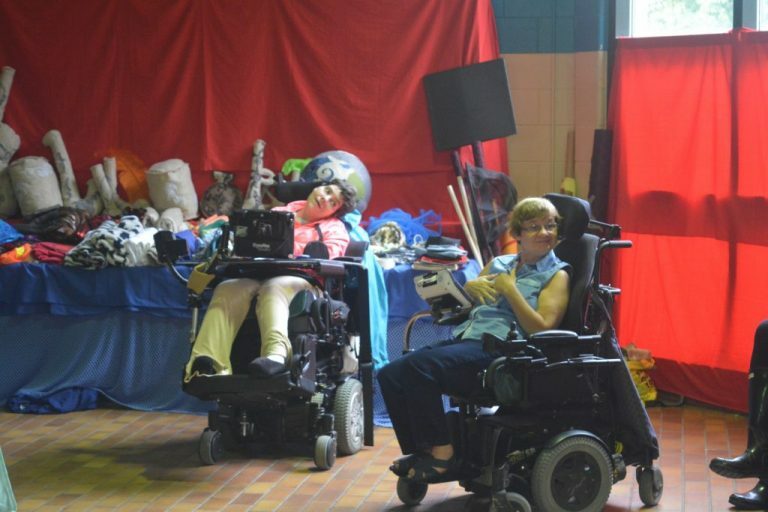 In 2014, the Imagining Possibilities project embarked on a new adventure, following our 2015 presentation at Artscape in Toronto. 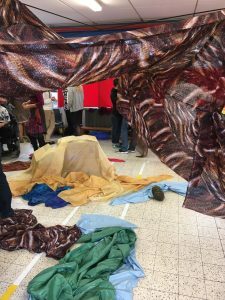 Starting in 2015, with engagements in St. Catharines, Hamilton, and later Brantford, the improvised process for creating stories evolved into what we call Envisioned Scenography. 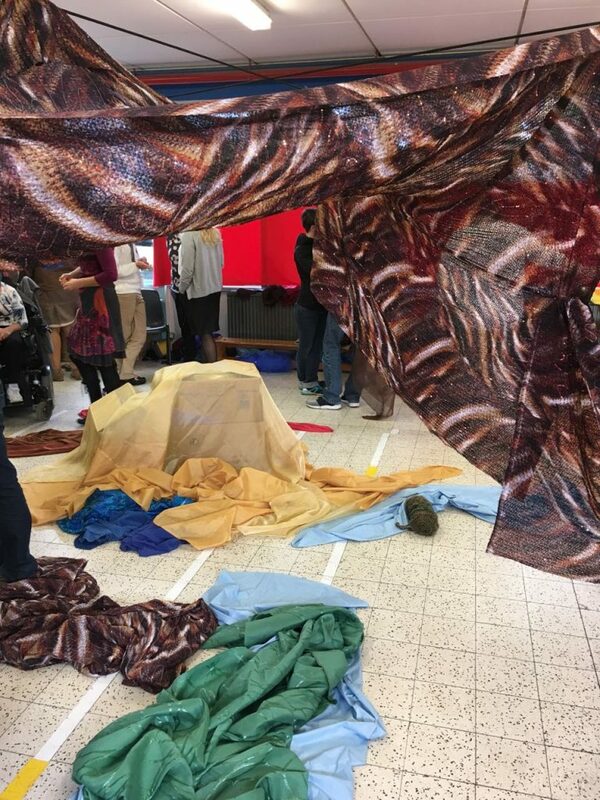 This is a multi-arts approach, involving fabrics to create worlds envisioned by participants and within these worlds, stories and soundscapes emerge. 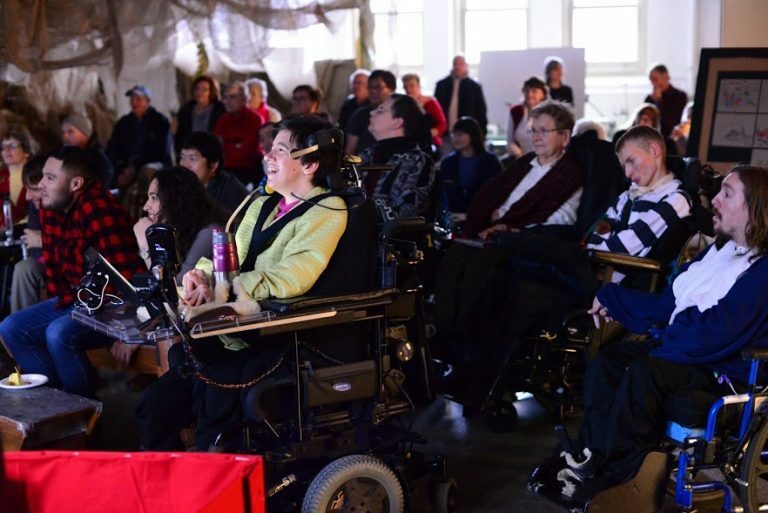 We are grateful for the support of Ontario Trillium Foundation, Canada Council for the Arts, Ontario Arts Council, and Toronto Arts Council, without which this performance form would not have been possible. 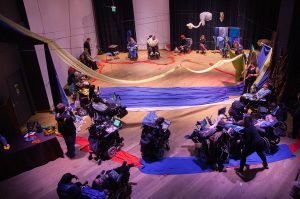 “The performance opened up the imagination for everyone at the event creating their own possibilities in what they would actually see and hear, as well as what they imagined they were interacting with” Support worker for group of AAC users in audience who participated in the story creation"
Possibilities workshops. But the Come to the Edge performance was the most exciting experience we have had. It was amazing to be involved through being a big part of the actual performance, and sharing our thoughts and ideas with others.” AAC users in audience who participated in story"
This program is developed by A.D.C.I.D. 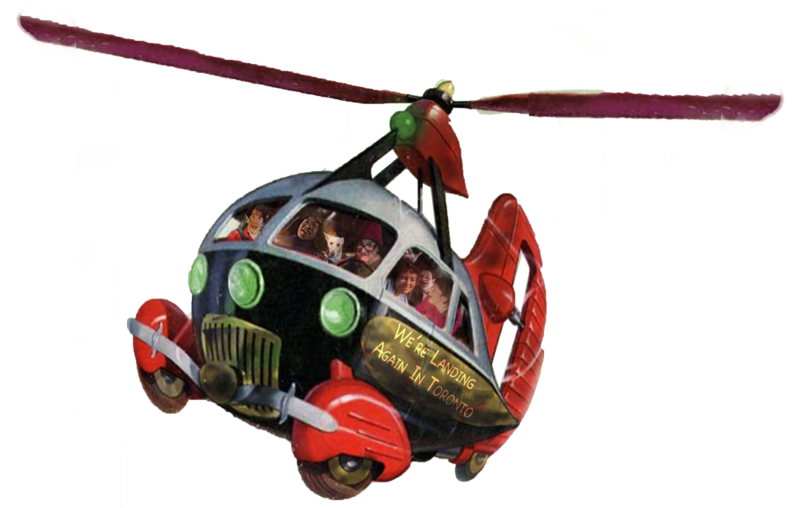 (Aiding Dramatic Change in Development), an organization that Engages Communities in Creative Thinking which supports the organically developing Imagining Possibilities movement.